Play Golden Sevens™ in your browser now! Golden Sevens™ is a slot game from Novomatic in which you can multiply your stake with every spin of the reels. Just like at the one-armed bandits in Las Vegas, a little luck can go a long way and land you one win after the next. Play the revamped classic directly in your browser at Slotpark. 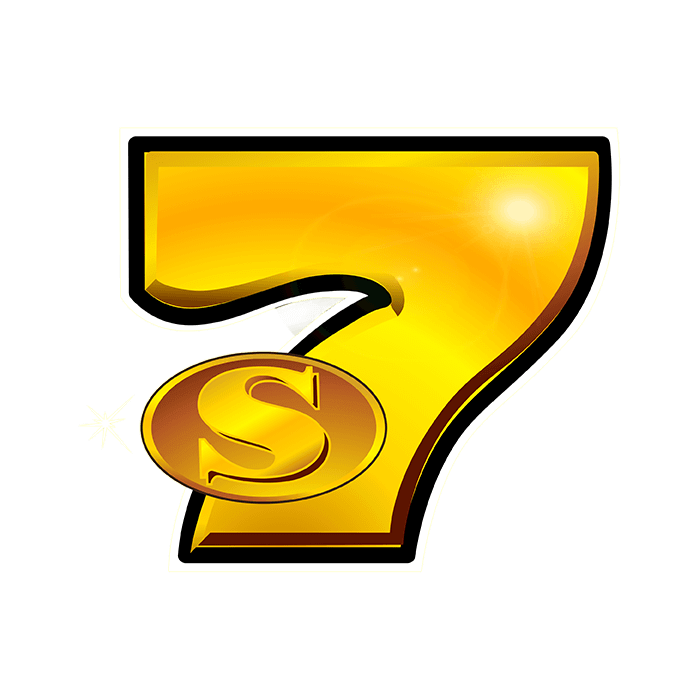 The golden 7 lands you huge wins if it appears five times on the reels in Golden Sevens™. You also have the chance to hit the mega jackpot. If the 7 covers every position on the reels at the end of a round, the progressive jackpot is yours. Golden Sevens™ – hit the jackpot! 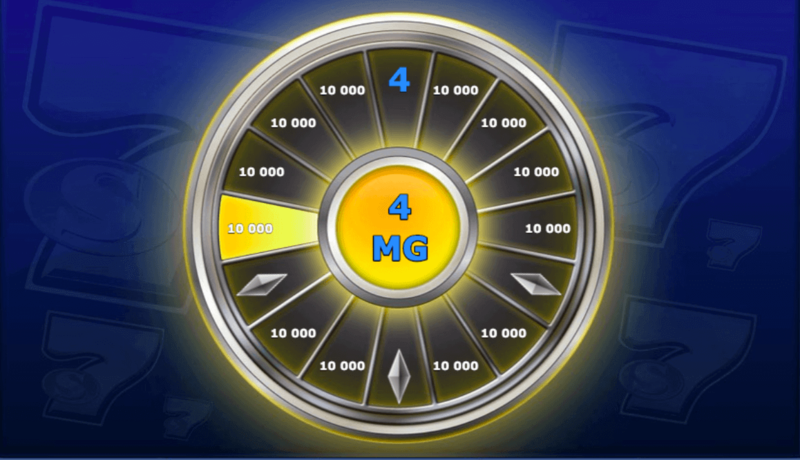 Golden Sevens™ is all about the mega jackpot on offer. We’ve teamed up with Novomatic to overhaul this classic Vegas game and put a smile on the face of everyone who loves jackpot slots. Enjoy a retro gaming experience that gives you the chance to land stunning winnings. Line up the shiny 7s whenever you want and wherever you are directly in your browser and target the jackpot! Golden Sevens™ is a jackpot slot that will keep veteran gamers and newbies alike entertained. All you have to do is line up winning symbols side by side on the five reels, each of which has three active positions. And with up to 20 win lines, your chances are good. In each round only the highest win achieved along one of the active lines counts. Slotpark wouldn’t be Slotpark if we hadn’t also worked on the return to player rate. Get the reels of Golden Sevens™ spinning and make the most of a win ratio of over 95%! 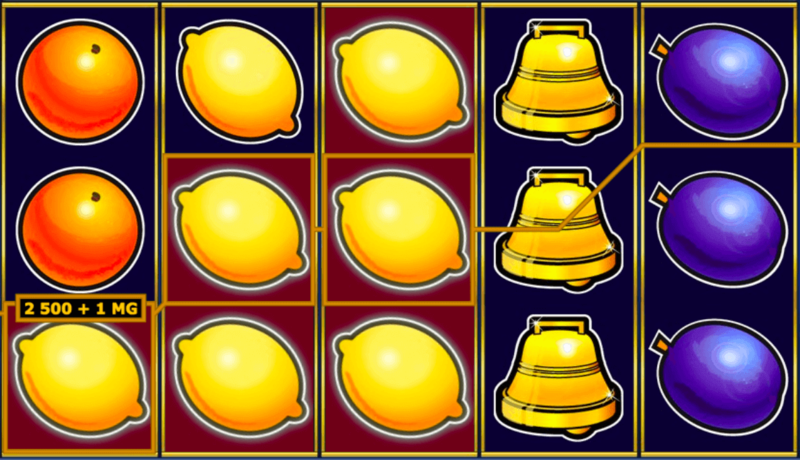 The golden Bells that feature in this hit slot are particularly popular with many gamers. They don’t appear quite as often as the fruity winning symbols, but they pop up significantly more often than the shiny 7. Land five Bells and you’ll pocket winnings of up to 50 times your stake. 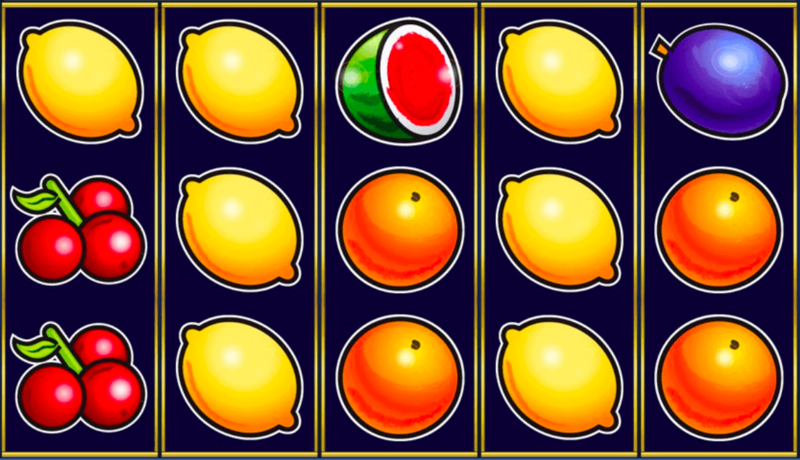 Plums, Cherries, Lemons and Oranges serve up nine times your stake in winnings should matching symbols appear five times across the reels. Apples and Melons are a little more generous, for they earn you more than half the amount won with five Bells. 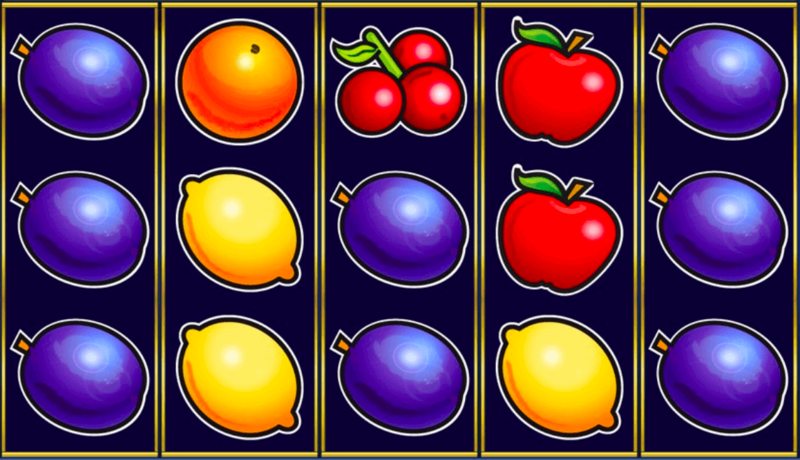 Unlike the Bell and 7 symbols, there are plenty of these two fruits on the reels, making them incredibly popular with fans of this slot. That said, the shiny 7 is the real star of the show. Land five of this symbol on one of the win lines and you’ll have good reason to celebrate, for winnings five times greater than those achieved with the golden Bell will be heading your way. And if you manage to cover every position on every reel with this magic number in a single round, the Golden Sevens™ jackpot will be yours. This jackpot is always increasing, for all bets that don’t yield a win go directly into the pot. If you hit the jackpot while playing with the maximum possible bet, you’ll take home the lot. If you play for lower stakes, you’ll pocket a corresponding share of the big prize. Just like with every other regular win, you immediately have the chance to gamble and double up. Of course, you risk losing the winnings, so this option is definitely one for seasoned reel spinners and those who want to become one. 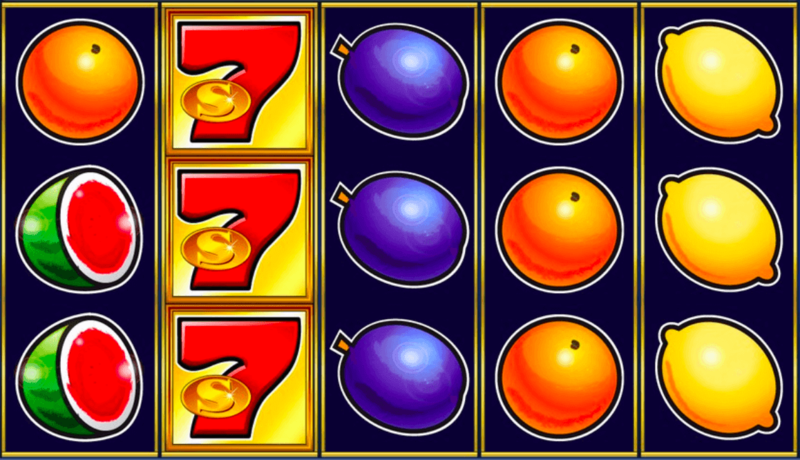 The Golden Sevens™ gamble mode works slightly differently to most of the other Slotpark gamble games. To check the rules, possible payouts, active win lines and winning symbols, simply click on the button below the reels at any time. There you can find everything you need to know about the game.